Welcoming young golfers, Lancaster Golf Club actively supports the development of junior players into the game. Coaching at the Club is dynamic and fun engaging young golfers in well-structured ‘learning focused’ practical golf sessions, delivered by golf passionate coaching staff. 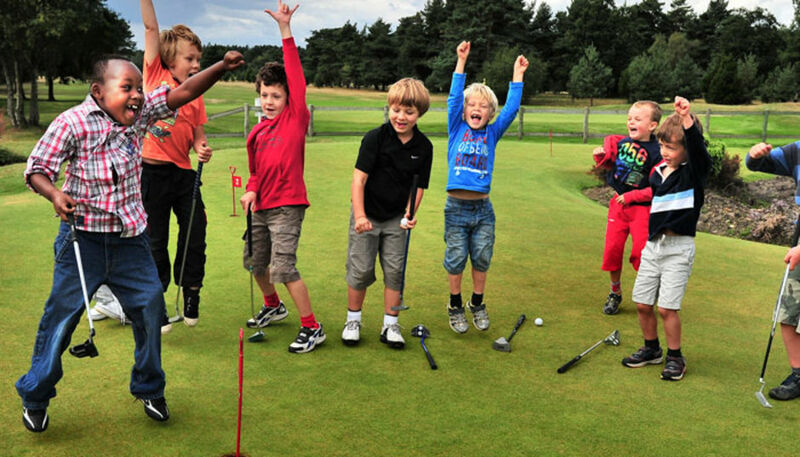 Catalysts such as Team Work, Gamesmanship and Mind-Set provide the foundation for encouraging young players to develop those all-important golf skills - (Putting, Driving, Iron Shots, Chipping, Bunker Play and Pitching). Group coaching at the Club focuses on progressing key golf skills in a dynamic and fun environment alongside players of similar age and ability. Importantly, recognition of the young player’s hard-work and effort to develop their golf skills is acknowledged at regular intervals with awards and certificates. The under 11’s coaching programme focuses on developing the young players passion for playing the game of golf. 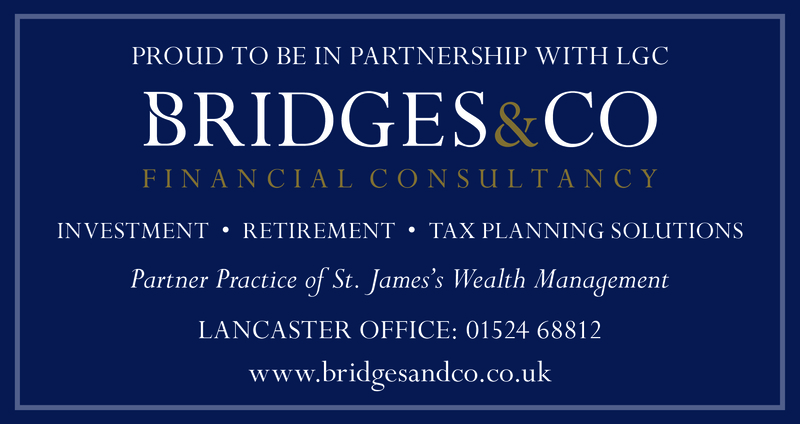 Regular attendees of the coaching sessions will benefit from membership of Lancaster GC and the opportunity to play in organised Card Marking Games. The under 18’s seasonal coaching programme aims to support the young player’s desire to improve. Saturday sessions are open to all young golfers and are available to members and non-members. Coaching sessions are an inclusive part of the membership fee and support the young golfer in achieving a CONGU handicap and representing the Club in Junior Team Matches. Supporting young golfers in their goal to improve, Lancaster Golf Club provides juniors with the opportunity to take individualised coaching sessions. More in tune to the young golfer’s unique developmental needs. Individual coaching sessions bring an additional layer of focus to the player’s learning requirements. Individual coaching sessions can be booked throughout the week with the Club’s coaching professionals.